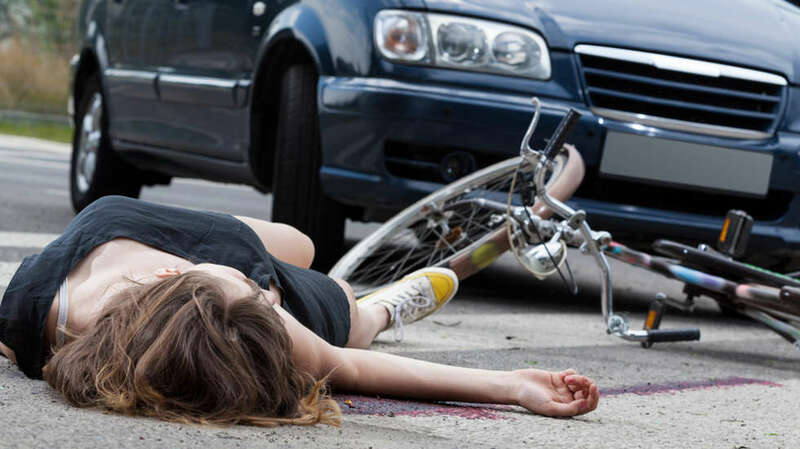 Most people don’t really have a good idea of what to do if they are involved in a road accident. Since most road accidents are totally unexpected, they can be very disruptive and stressful and as a result, you could end up suffering more financially, emotionally, and even physically. In order to ensure that the whole process runs smoothly after being involved in a road accident, it’s important to ensure that you have the right lawyer on your side. We’ve put together some top tips to help you find the right accident attorney. One of the best ways to ensure that you find a good accident lawyer is to ask around. Perhaps you know friends or even family members who were previously involved in a road accident and needed to hire a lawyer in order to ensure that they received compensation for their damages. Recommendations are often some of the best ways to find a good accident injury lawyer, as you’ll be able to ask questions such as how good they are at staying in touch and find out more about what to expect from prospective lawyers. You can also usually trust your family and friends to recommend lawyers who are reputable and trustworthy. Before hiring a lawyer to assist you with your road accident case, it’s important to ensure that you conduct plenty of research before you make a final decision. When researching, a good way to find out more about a potential lawyer is to read past client reviews. You are always going to get better results from looking at reviews on third-party sites, rather than the lawyer’s website, as these reviews are more likely to be free from bias and provide an honest account of their experience. Once you have found a potential accident attorney who you believe could have what it takes to help you handle your road accident case, you will need to ask them a range of questions. For example, it’s important to find out their credentials, and ask for proof of these. When meeting with potential lawyers, it’s also important to discover how much experience they have handling cases similar to yours. You should also find out about their current case load – remember that a lawyer who is handling large number of cases at the same time will have little time to dedicate to yours. When looking for the right lawyer to handle your road accident or injury, it’s always important to trust your gut. For example, even if you find a lawyer who has all the right credentials and enough experience, if something doesn’t feel ‘right’, or if you feel they are lacking the qualities that you need, then you should always go with your instinct. If you have been involved in an accident or injured whilst on the road, then it’s likely that you’ll need the services of a lawyer to help fight your case. Make sure that you keep these things in mind in order to help ensure that you make the right choice.